A true wellness cocktail. This cream combines the benefits of 9 plants well known to their nourishing, soothing and anti-ageing virtues. Enriched with a natural sunscreen. 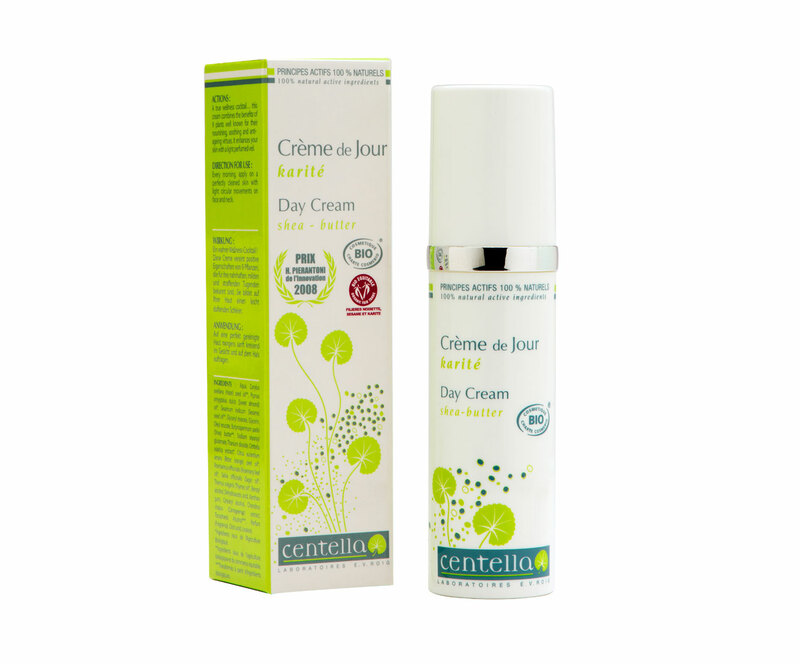 Centella Day Cream SHEA BUTTER is a luxurious and velvety moisturizer that is teaming with organic active ingredients such as essential fatty acids, phytosterols, and a cocktail of vitamins that hydrate, repair, protect and nourish dehydrated skin. This cream contains actives that will help boost collagen production.